What are surgeon cuffs on a men’s suit? You must have heard about them during a conversation with a tailor or someone who’s a suit-enthusiast. One line answer would be: they are functional button on suit jacket sleeves. They also called working button holes. In the early 19th century, military doctors or surgeons were asked to wear suit jackets. And in the middle of the battle while treating wounded soldiers, more often or not doctors would stain their jackets. 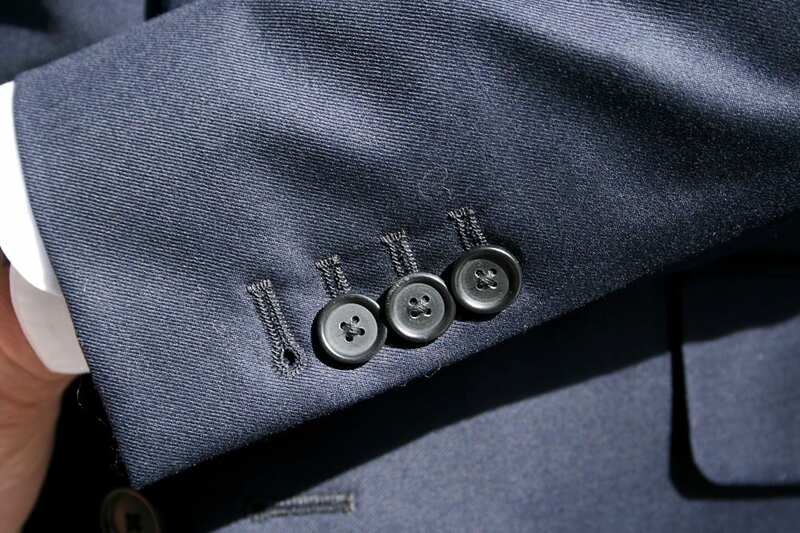 The ever practical tailors on Savile Row in London introduced functional buttons on the cuffs of a jacket’s sleeve, so that the doctors could roll their sleeves up when needed. Since then, surgeon cuffs have been synonymous with carefully crafted and high-end men’s suits. Historically, Savile Row neighborhood of London is associated largely by doctors. After few decades, the neighborhood changed and tailors began to set up shops in the area. During the transition period, the tailors started making suits for doctors with functional buttons, thus the name of surgeon cuff was born. Move forward to this day and age, surgeon cuffs are considered one of the prominent feature of a quality handmade suit. You don’t find them in off the rack or MTM suits. They are a true hallmark of custom made suits. It looks elegant when you notice the last button of the suit cuff unbuttoned. Its a sartorial heritage to men’s fashion. 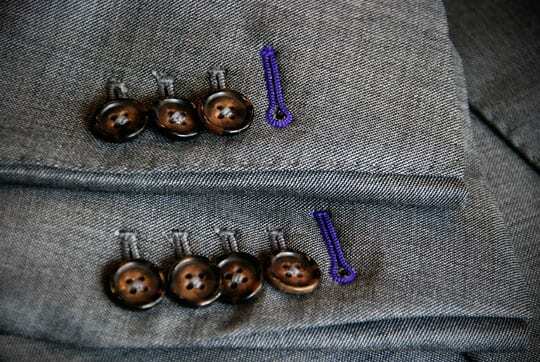 You could also opt to use a contrasting buttonhole on the last button of your suit. Its a subtle bespoke details on the cuff that differentiate your suit from peers and reflects your personality. Its important to know that once the cuff on your suit jacket are made working, the sleeve length can not be modified. You have to be sure of the sleeve length on your suit jacket. Use a quality tailor and you will be in good hands.